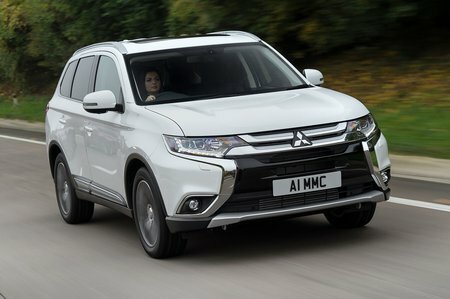 Mitsubishi Outlander 5h Review and Deals 2019 | What Car? Based on 4h, you gain Nappa leather seats, an Alpine stereo and a colour coded mat set. It is expensive, though.